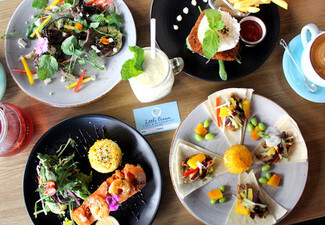 Step inside the Good Home where the atmosphere is relaxed and welcoming. 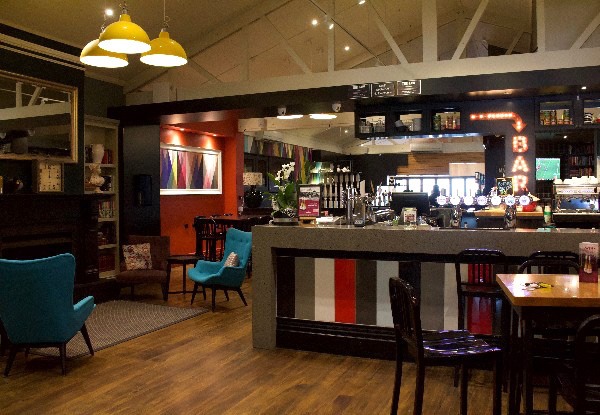 With a sun drenched courtyard and multiple interior spaces, including an airy living area, more intimate dining room, cosy sports den and inviting lounge, we have spaces for every occasion and season. 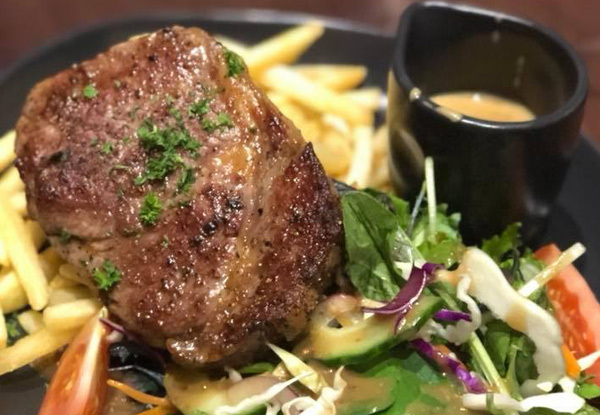 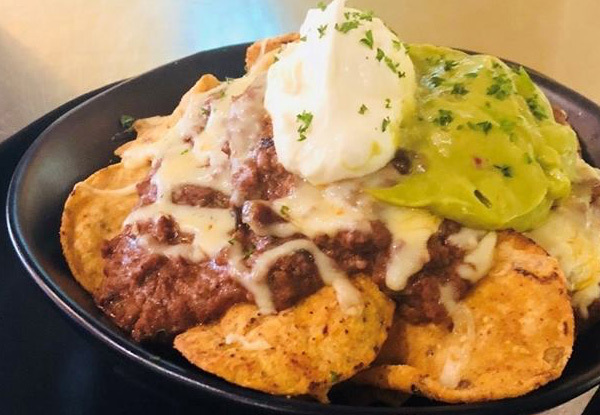 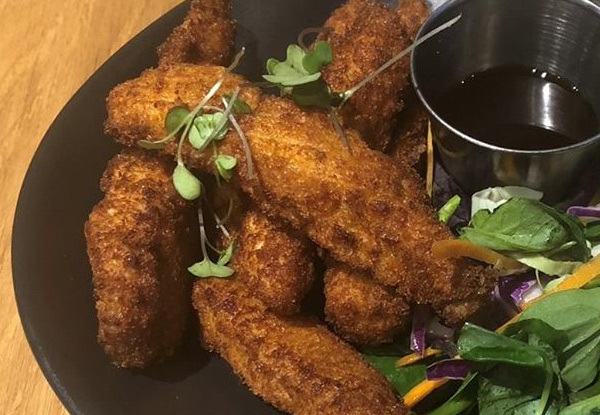 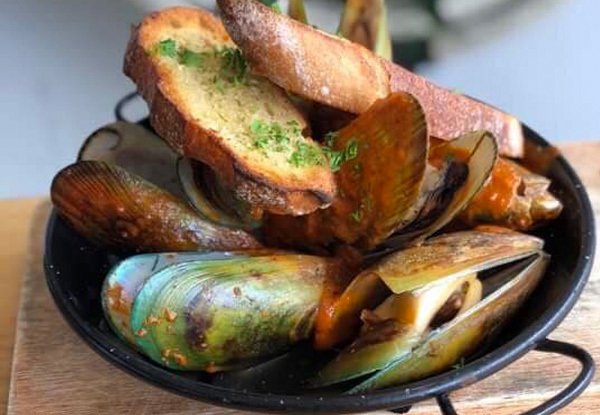 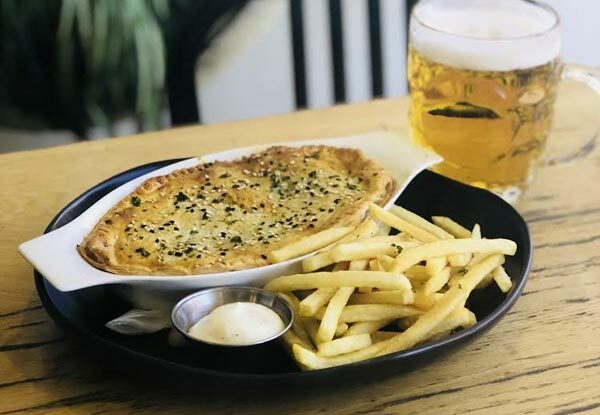 Their mouthwatering menu is honest, home-style cooking at its best, the ideal complement to their wide selection of craft and chilled beers and regionally specific New Zealand wines. 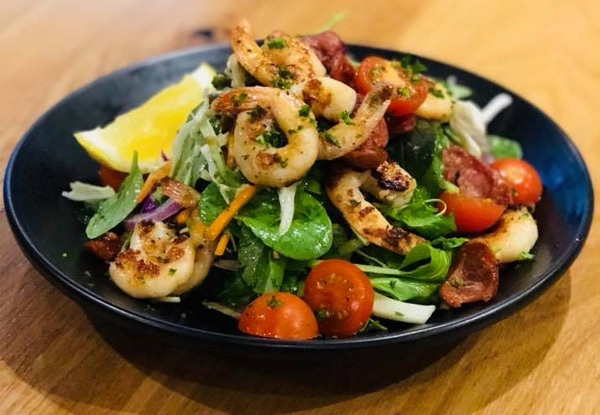 A great spot to relax with friends and family, whether it’s a leisurely lunch or dinner, after-work socialising or watching the game, pick up this voucher and check it out for yourself. 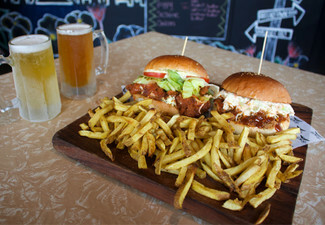 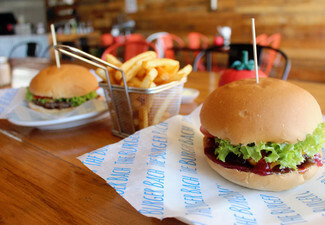 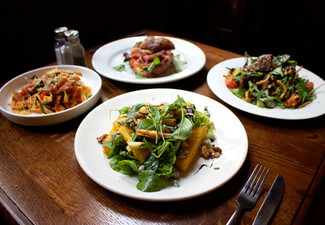 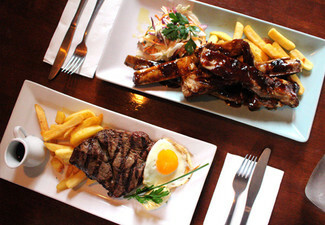 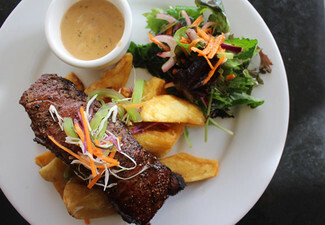 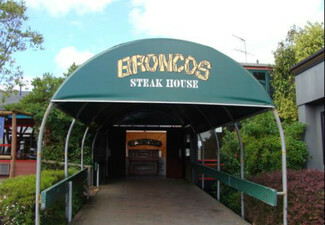 Grab a $60 dining & drinks voucher for $30 from The Good Home Birkenhead. 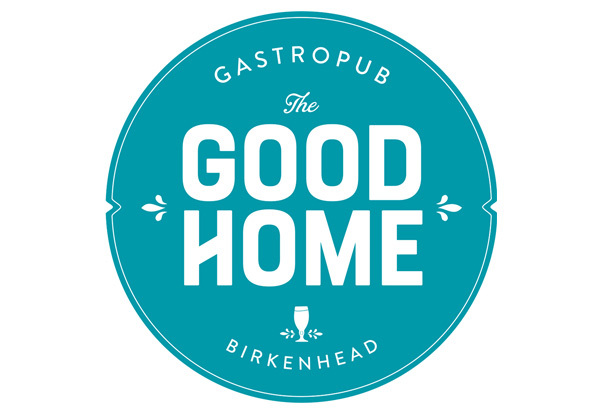 With a cosy neighbourhood location and a relaxed, warm atmosphere, The Good Home is a Birkenhead gastropub with a true and real dedication to its community. 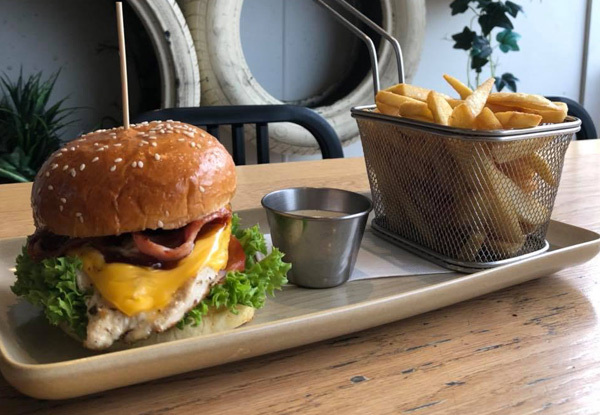 Designed as a place for locals and visitors alike to meet up, catch up, and fill up, it's honest, home-style cooking at its absolute best. 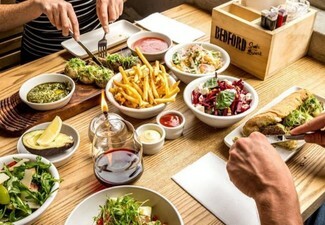 Combine with that a comprehensive drinks list with a focus on local and craft beers and New Zealand wines, and you've got almost all the ingredients for a great lunchtime, afternoon or evening catch up - just BYO good company and you'll be sorted.